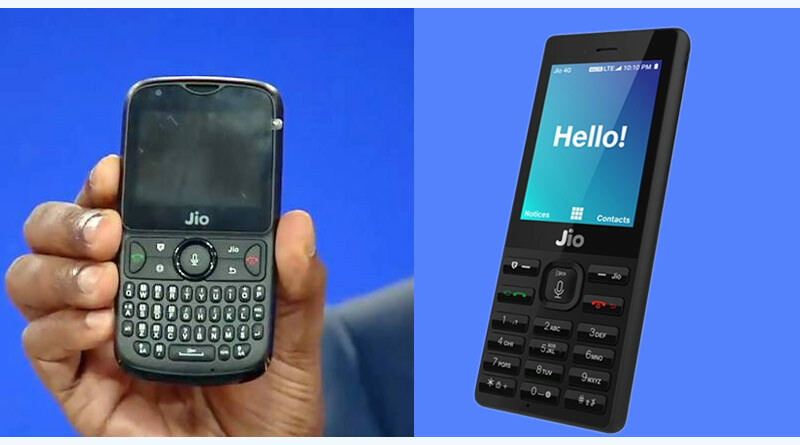 Last year, Reliance Jio came out with its disruptive ploy—a 4G feature phone, JioPhone and targeted the predominantly rural feature phone users who wish to switch to a smartphone but find it expensive. JioPhone, which came at an effective price of Rs 0, rattled the existing players who were likely to lose a big chunk of their low-end voice customers. It was seen to be hitting low-end handset makers as well. However, lack of Facebook, Whatsapp and Youtube apps on JioPhone was seen as a big handicap. JioPhone, Reliance Jio’s ambitious venture to rope in large hordes of new smartphone users from India’s hinterlands with a transition phone, has now got what it had missed earlier— Reliance launches JioPhone 2 with the apps that are most desired by smartphone users. – Operating system: KaiOS, same as JioPhone. SD card for expandable storage up to 128GB. – Phone supports FM, Bluetooth, GPS, Wi-Fi, and NFC. New that “Reliance launches JioPhone 2” at Rs 2.999 is spreading like wildfire as the phone is said to be a high-end model of JioPhone. It has a horizontal screen viewing experience and a full keypad. Isha Ambani, daughter of Mukesh Ambani, announced at Reliance Industries’ 41st annual general meeting in Mumbai that JioPhone would now come equipped with YouTube, Facebook and WhatsApp. The apps will work with voice commands as well, which means users can use their voice to play videos. These features will be available to all JioPhone users from August 15 this year.